So what do you think? 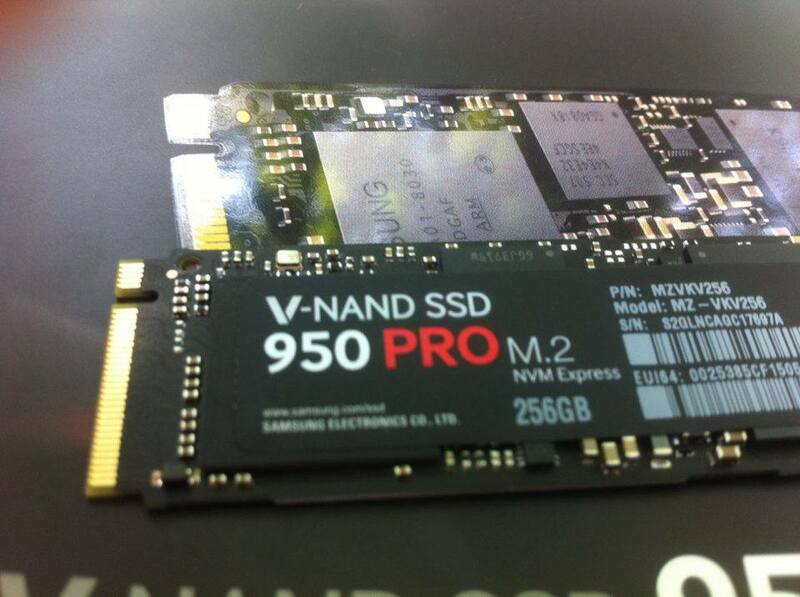 Anybody else feel like their "fancy" SATA3 SSD is a dinosaur now? This is something I'm still researching. People say their games load lightning fast but I have yet to find a review or post where people actually provide specifics on this matter. You might be better off with a 2TB of 4TB WD Black HD for gaming. If you do not have anything else on the HD but games (NO Windows files) - it is almost as fast. And if you spend a little time on defrag, you will be between 200Mbps and 275Mbps. Even faster on the 6TB WD Black model. Might take a "bit" longer to install the game, but reads are still really, really fast. For games it may or may not make much of a difference. For loading windows .....Night and day for sure, but gaming - like I said it depends what else you have an the disk. This is my 4TB Black with 3.2TBs of games on it. 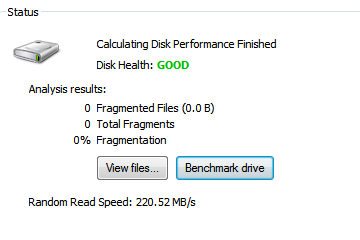 Damn that desktop HDD is almost as fast as my old SSD. Btw, its MBps not Mbps. 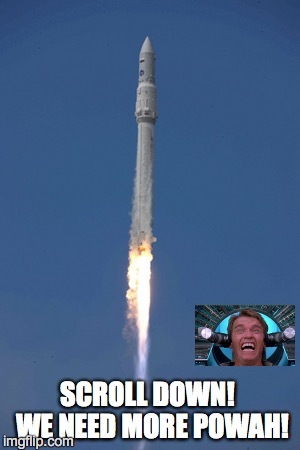 Mb is megabits, MB is megabytes. There are 8 Megabits per Megabyte. 220MB/s is impressive, 220Mb/s (which is ~27MB/s) is dismal even for HDDs. Finally got a 950 PRO M.2 today alongside with a Noctua NH-D9L. 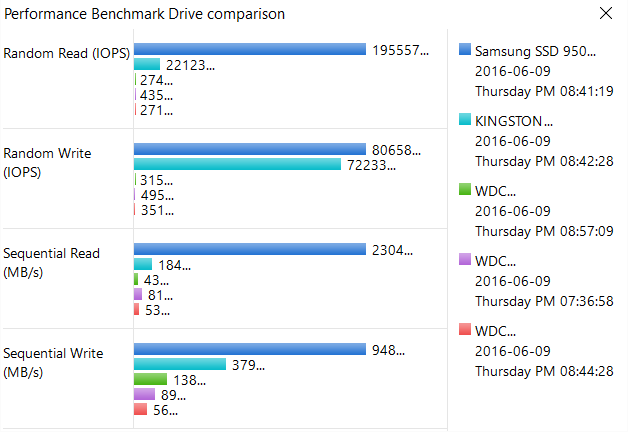 •Here are some benchmarks : Between the 950PRO, A 120 SSD from Kingston and 3 mechanical hard drives from Western Digital. Also, do you remember the loading times (specifically for Skyrim/Perfectly Modded Skyrim) when you were using a previous HDD or SSD that we could use to compare? I think that could be incredibly helpful information for people trying to determine if it is worthy investment for use with Skyrim. Never got around to getting software that can monitor the temperature of the M.2, speedfan(even the latest beta) doesn't see it. 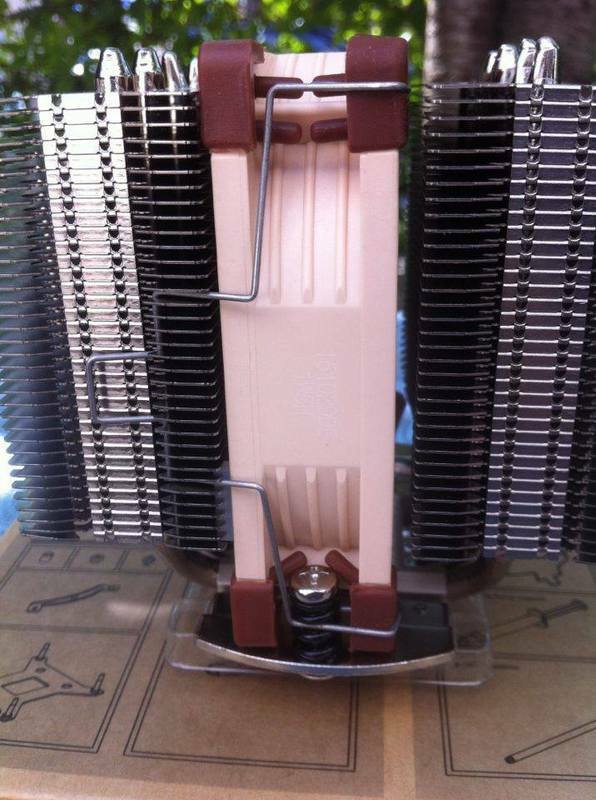 Possibly a m.2 device might get warm while doing a stress test. But in any normal or even any usage scenario there will be no issue. Ok got HWinfo and i run two games simultaneously of the M.2 (Anno 2205 because it puts some strain on HDD/SSD/M.2 as far as i know when loading diffrent assets and it runs in the background and Skyrim perfectly modded V4.2) and let them run for 20 min it's only +15C hotter then the unused ones. From what i've tested it so far loading times in all games are at least 2x faster. In regards to SPM V4.2 it's a little more than 2x and some areas load instantly sometimes, 2-3 sec for other interiors. 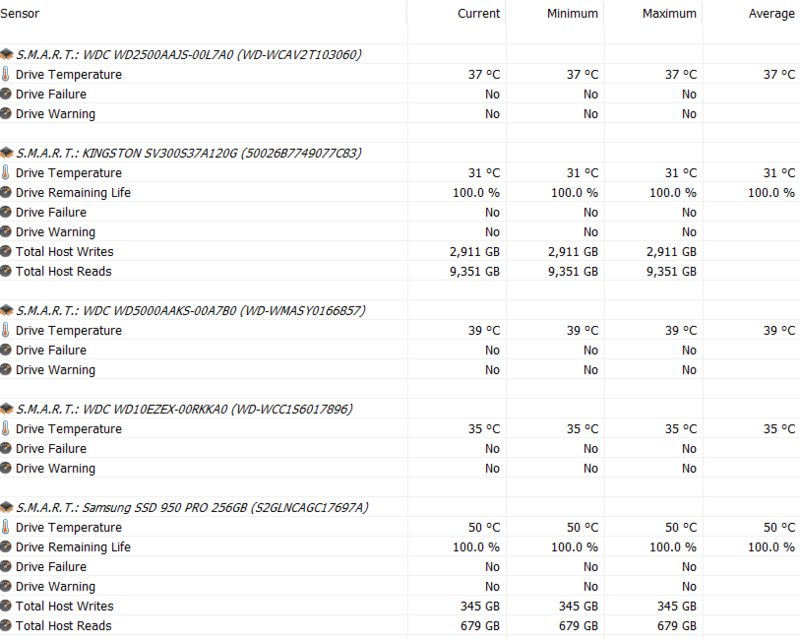 Hope this covers it and i don't think there's any reason to fear the temps...at least not with the 256GB one. 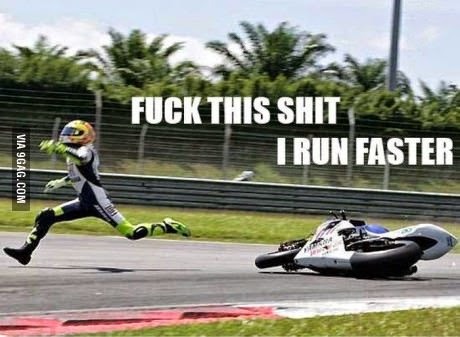 I know this post is old but figure i chime in here also. 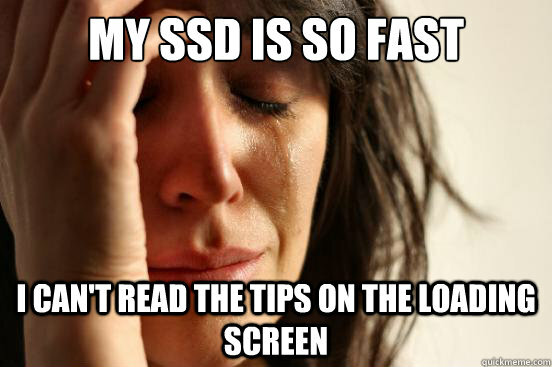 Ive ran skyrim on ssds and regular WD 7200 RPM drives and for me personally, only difference i see is in load times. Actual in game theres rly no difference. I even moved my heavly moddedFallout 4 onto my regular HD and gameplay in game is exact same on SSDs minus that first intial load when u first start the game. I also ran 2 ssds in raid before with skyrim and still didnt notice a increased performance, not saying there isnt one outside of load times but just what ive seen myself. Forgot where i read it but someone did some testing and once ur in a game even a 5200 RPM regular drive is enough to play a game smoothly. So if load times are to long for u then ya id say go ssd or the m.2 type but i wouldnt really say its a must have to enjoy these games.